What’s your favorite song from the soundtrack of Twilight 3 Eclipse? It’s the song “Neutron Star Collision” (Love Is Forever) by Muse. 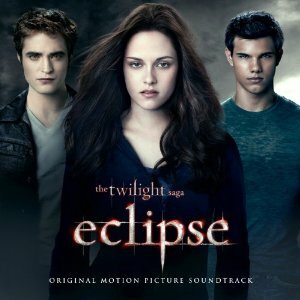 So, do you like the theme song of Twilight 3 Eclipse?